National Symphony Orchestra Family Concert: Let's Go To The Moon! The National Symphony Orchestra is an American symphony orchestra that is based at the John F. Kennedy Center for the Performing Arts in Washington, D.C. Established in 1931 as a nationally-sanctioned orchestra of the United States, the National Symphony Orchestra became one of the country's most revered contributors to the advancement of musical arts. With a history of employing some of the world's most celebrated musical talent, including a list of music directors that includes some of the greatest conductors to ever grace the world stage. 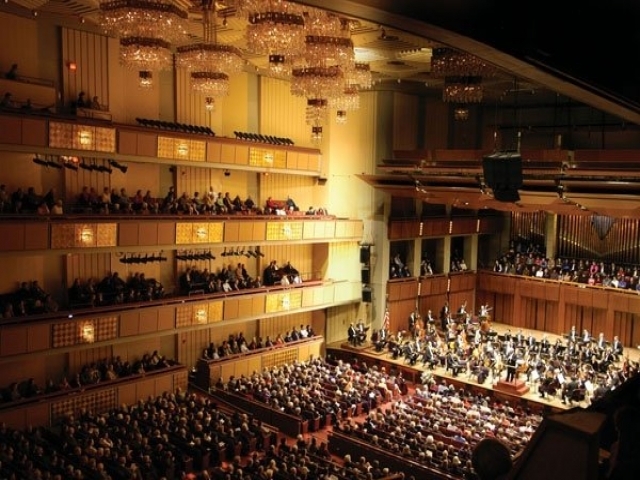 As of 1986, the National Symphony Orchestra has acted as an official artistic affiliate of the Kennedy Center, the United States' national center of the performing arts.